Dario Di Vaira represents the third generation of Di Vaira family, which arrived in Bolgheri from Molise in 1950. Winemakers for generations, until the end of the 90s the wine was sold in bulk and part of the grapes was given to prestigious Antinori winery. With Dario, graduated in viticulture and oenology, the company has planted new vineyards, built a moden winery and has began to produce Bolgheri DOC wines. The production area covers 5 hectares. 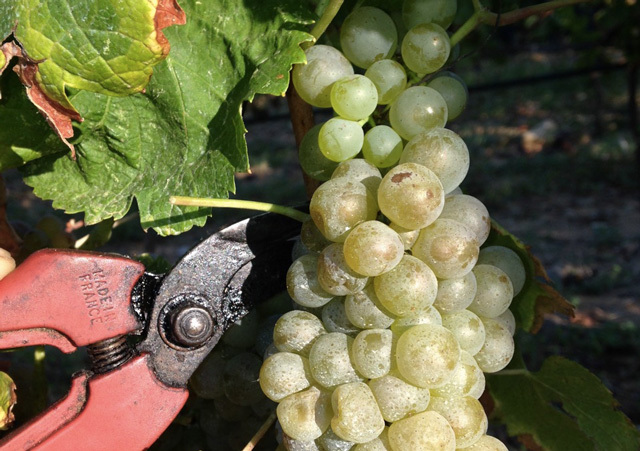 The vineyards have been planted since 1980 and are all spur trained with a density of 5600 plants/ha, that today grant an annual production of about 20,000 bottles. 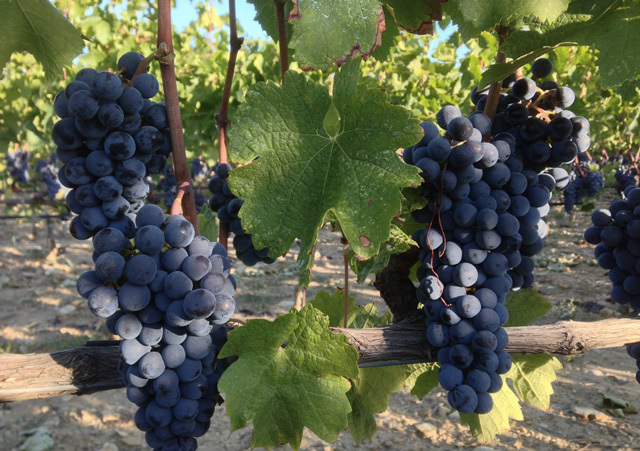 The red grapes range from Cabenet Sauvignon and Franc to Merlot, Petit Verdot, Syrah and Sangiovese, while the white ones are Vermentino, Viognier and Chardonnay. 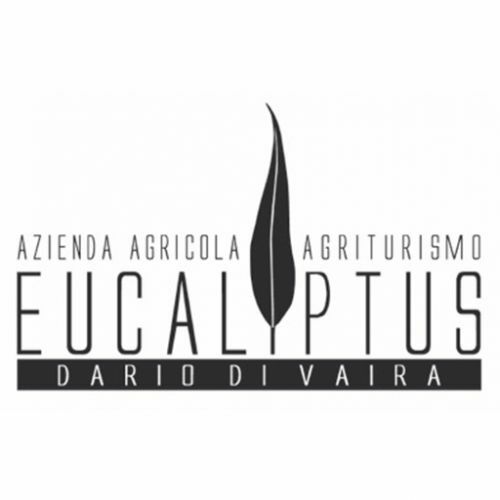 The winery handles each process of the production independently in the vineyard (from pruning to hand harvesting) and in the wine cellar (from the vinification to the packaging): the Azienda Agricola Eucaliptus has the latest equipment to manage the entire production process while ensuring the quality of every single activity.